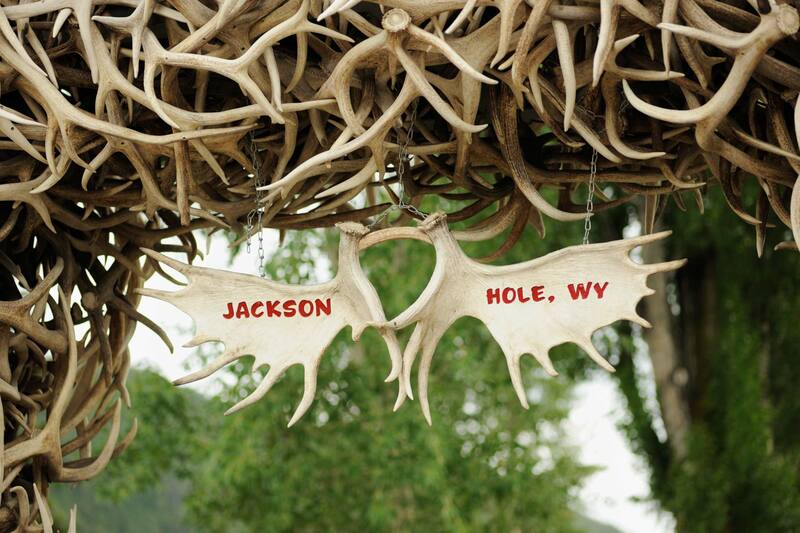 Enjoy the comforts and convenience of downtown luxury lodging in the heart of Jackson, Wyoming. 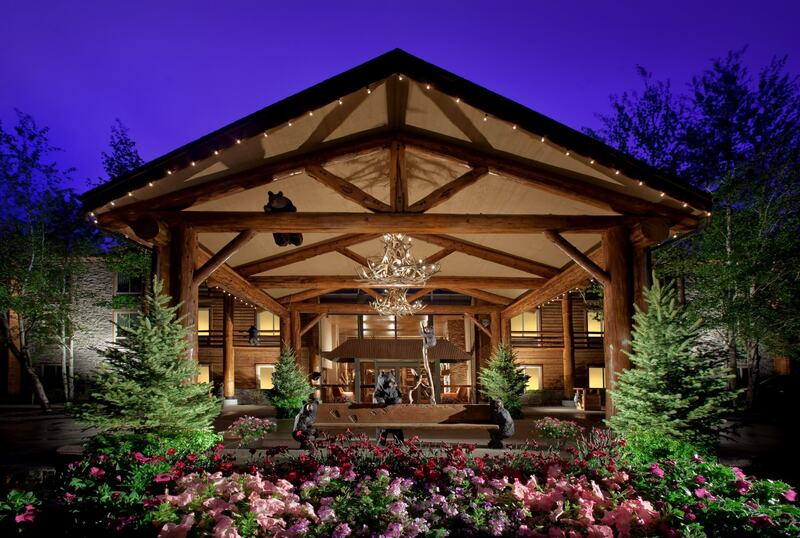 Located just minutes from the hustle and bustle of Jackson’s historic Town Square; The Lodge’s inviting guestrooms, world-class amenities and personalized service ensure that you are well rested and well prepared for an unforgettable Jackson Hole experience. Whether you are visiting for business or pleasure; the relaxing Lodge at Jackson Hole is the perfect place to recharge after an exhilarating day exploring our magnificent backyard. 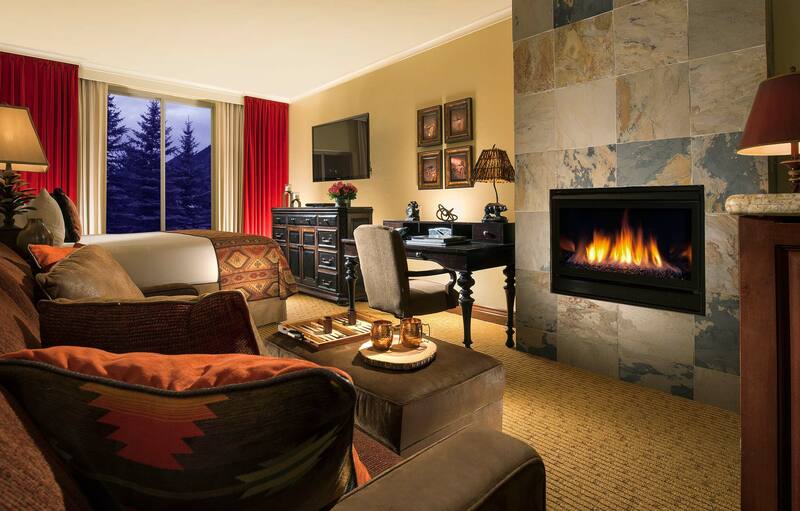 Perfect no matter the season, The Lodge at Jackson Hole offers 154 luxurious premier guestrooms featuring modern amenities and The Lodge’s signature elegant western decor. Each premier guestroom offers everything our discerning guests need for a restorative stay at their home away from home. We start each day with an expansive hot breakfast buffet to fuel your day’s adventures. Our casual, intimate Fireside Lounge opens at 4pm serving light fair, craft cocktails, fine wine and a large selection of local beer. Our relaxed dining room is the perfect place to unwind after a day of exploration. Jackson’s majestic mountains, neighboring National Parks, lively downtown and exhilarating outdoor recreational activities attract visitors from near and far. 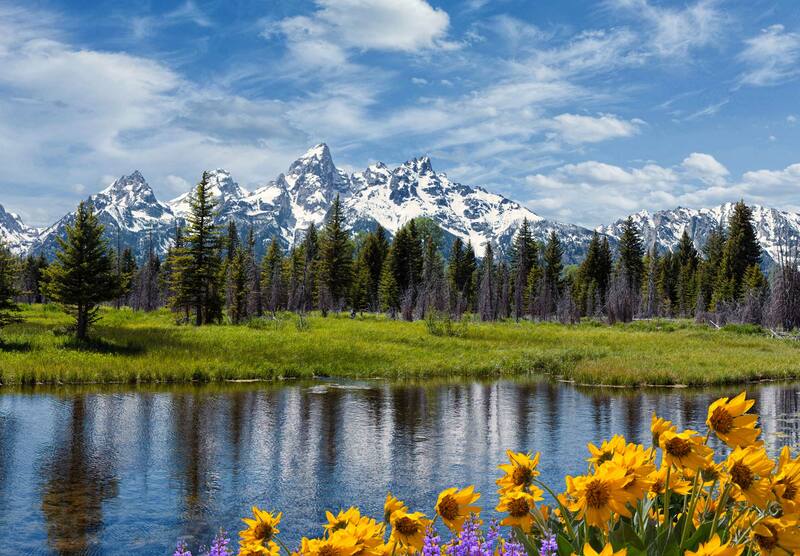 Our experienced concierge team is on call and ready to share their informed knowledge of the area while planning the ultimate Jackson Hole experience designed just for you.